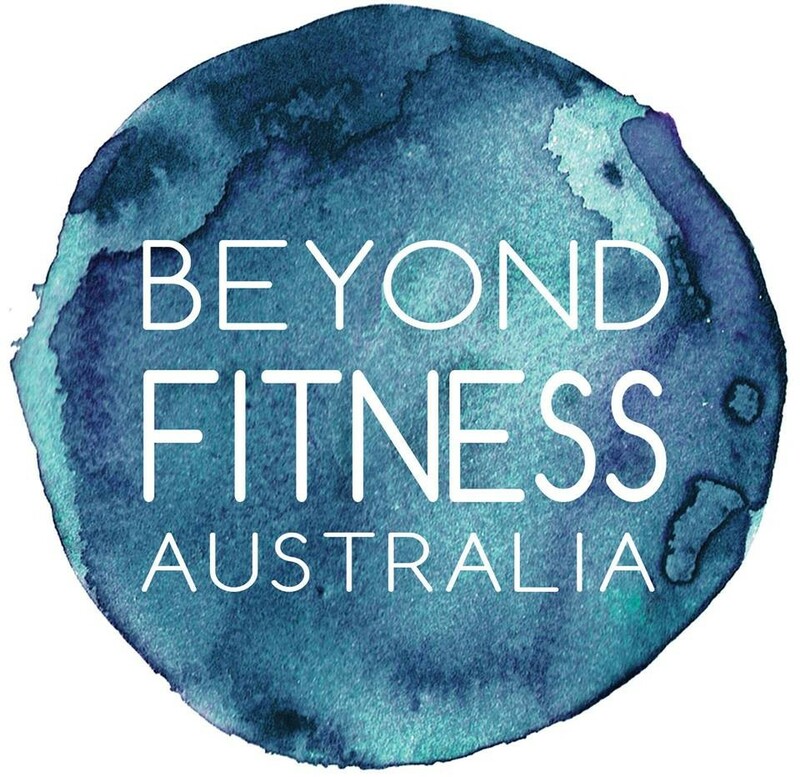 Start taking classes at Beyond Fitness Australia and other studios! A unique Yoga, Pilates and AntiGravity Aerial Fitness experience with classes to suit your every mood. Bring an open mind & be prepared to step outside your comfort zone! Wear comfortable clothing you can sweat in. BYO mat, sweat towel and water, or hire at the studio. For ALL ANTIGRAVITY classes please wear a T-shirt to cover your underarms, pants without zippers or buckles and remove all jewellery before coming to class. Please arrive 15 mins before the start of class as the studio door is locked for security once the class commences. Parking is available in the council car parks on Holterman St and Hume St. Metered parking is available on Alexander St, and unmetered parking is available in adjacent streets such as Devonshire and Atchison Sts. Buses frequent Crows Nest and St Leonards train station is 5-7 mins walk away. Please allow enough time to park and arrive at your class on time as the studio door will be locked just prior to class. Natalie was excellent and I did not feel uncomfortable resting when needed (have not done Flow in many years). Such a fun class! Lailla was wonderful and very welcoming. Perfect for anyone wanting to try antigravity for the first time. Teacher could be more attentive... She didn’t seem to care. Instructor was standoffish to those in the class that didn’t know the poses by name and had more difficulty than the regulars (we were all experienced enough to be doing the class). She mainly explained how to the poses by saying ‘look at the girls in front’. She laughed when non-regulars were having trouble and rarely offered any help. This was a good workout, but perhaps this studio should not be on classpass if people who don’t do aerial every week aren’t made to feel welcome.